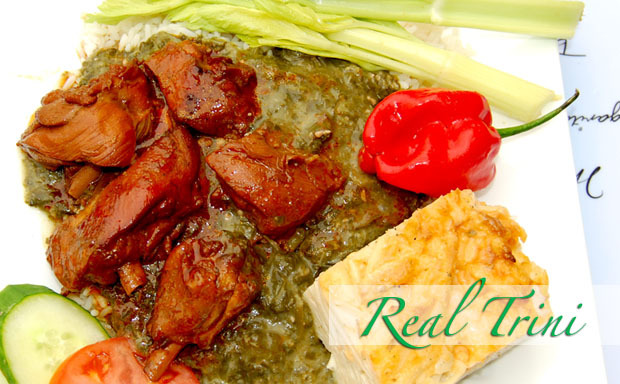 Stewed chicken served with rice, callaloo (spinich) and macaroni pie. Mouth watering. You'll be back for more! Served with rice or roti (indian bread). You'll get enough shrimp to share, but only if you want to! 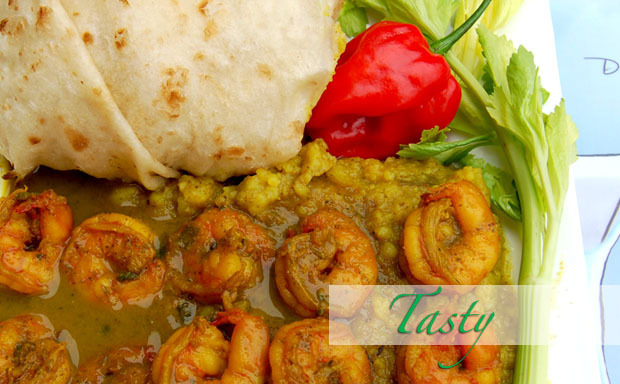 A taste of the orient with traditional west indian flavours. Finger lickin' good. We are conveniently located in Brampton, Ontario. Lots of room for parking. Bring your family and dine inside or take out. Our Mississauga location borders Oakville. Come in and visit our newest store! 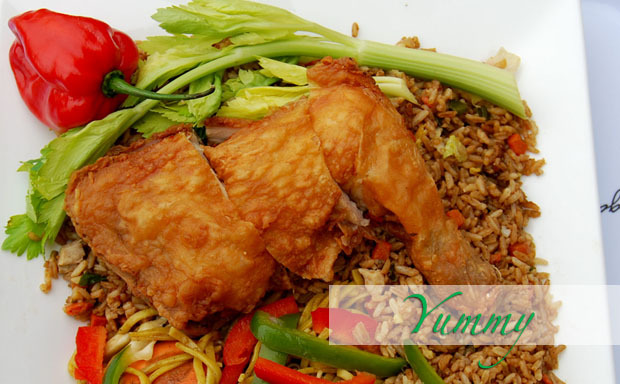 Inspired by Chinese style fried rice with a lil' West Indian traditional flavor. Super delicious . Infused with the taste from the Caribbean. An extremely tasty dish served with either Roti or Rice. Lots of shrimp! A traditional Trini lunch with callaloo and macaroni pie. A crowd favorite!